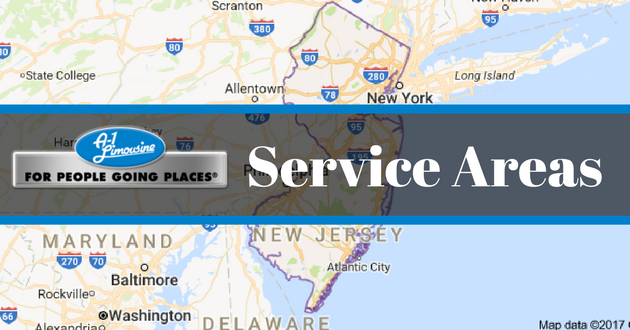 A-1 Limousine primarily services New Jersey, Eastern Pennsylvania, New York, Connecticut, Delaware and Maryland however, A-1 Limousine can provide service to and from any location around the globe. Check out the towns we serve below. Give us a call if you don’t see your town listed!